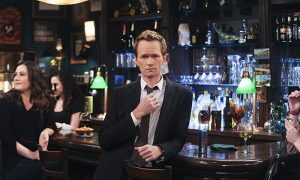 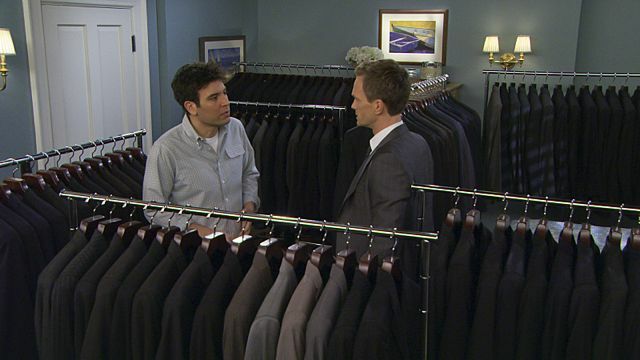 HOW I MET YOUR MOTHER Episode 9.19 Promo Vesuvius : “Vesuvius” — On the morning of the wedding, Lily and Robin have a fight and Barney freaks out about which suit to wear. 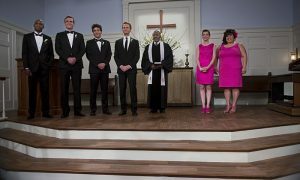 Meanwhile, the gang watches a movie Ted has forbidden them to see, on the final season of HOW I MET YOUR MOTHER, Monday, March 3 (8:00-8:30 PM, ET/PT) on the CBS Television Network. 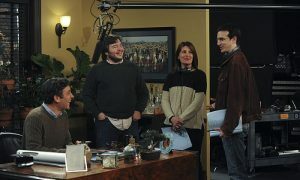 © 2013 CBS Broadcasting, Inc. All Rights Reserved.